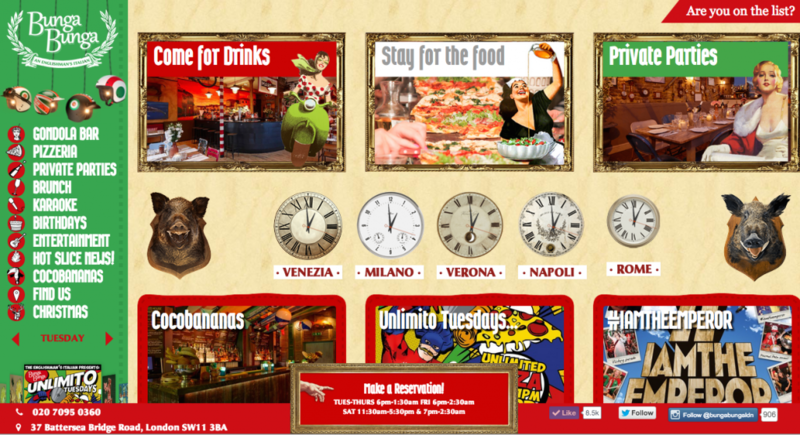 The all new Bunga Bunga website has launched – click on the picture to see it for yourself. 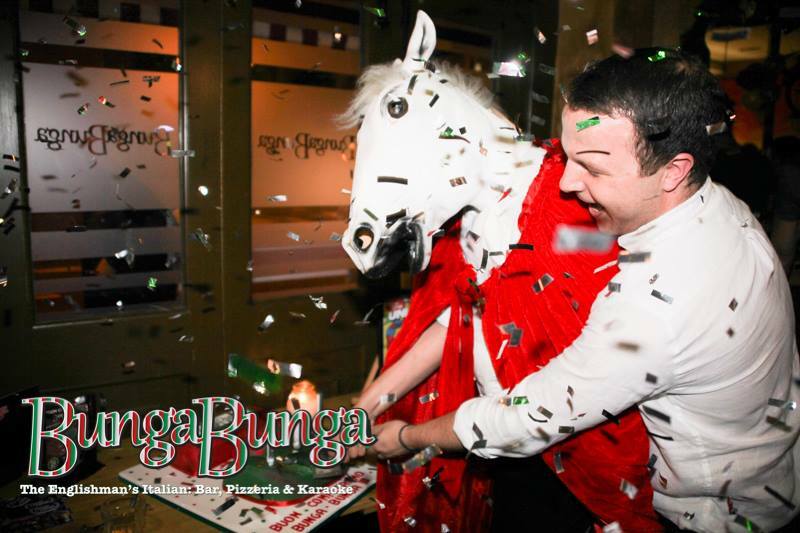 While Pavarotti (well, his London-based tribute) sang ‘Happy Birthday’, guests enjoyed Aperol spritz cocktails and Peroni beers…. Just your average 3rd birthday! To read the full Tatler review click on the photo below. 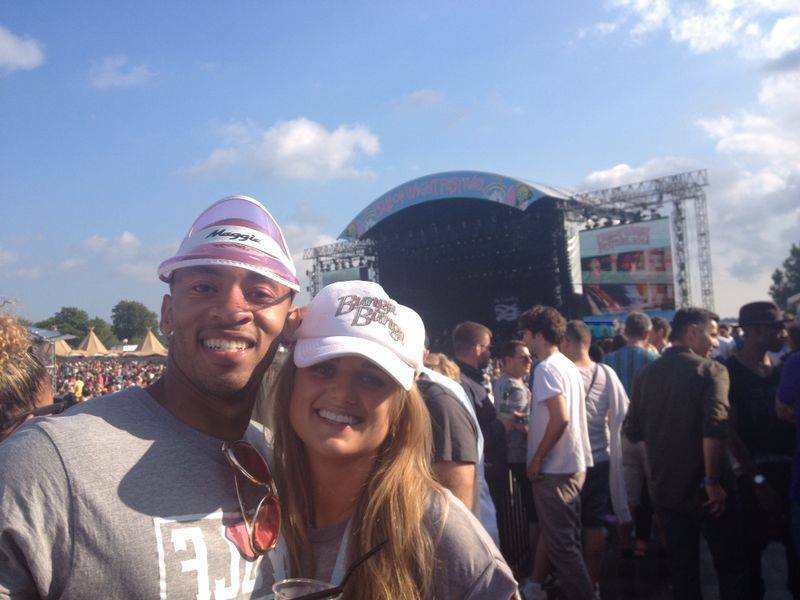 A Bunga Bunga cap & a Maggie’s visor find each other in the crowd at Isle of Wight Festival!